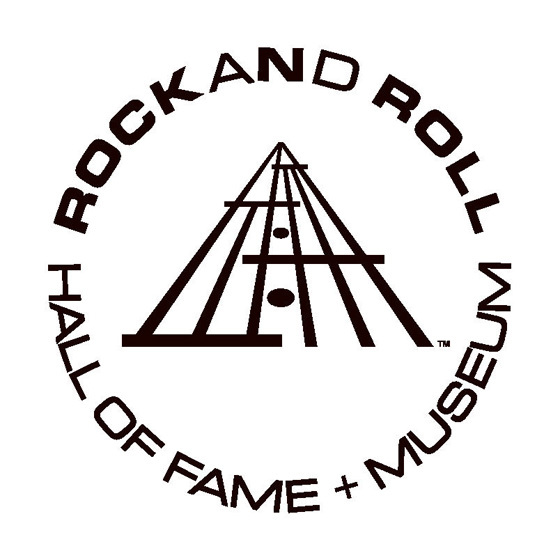 The Rock and Roll Hall of Fame has revealed the list of artists who will be inducted next year. The honoured class of 2017 consists of Pearl Jam, Journey, Tupac Shakur, Joan Baez, Electric Light Orchestra and Yes. The honourees came out on top of a list of nominees that also included Bad Brains, the Cars, Chaka Khan, Chic, Depeche Mode, J. Geils Band, Jane's Addiction, Janet Jackson, Joe Tex, Kraftwerk, MC5, Steppenwolf and the Zombies. Pearl Jam managed to make the cut in their first year of eligibility, while Journey made it in on their first nomination (despite being eligible for the last 16 years). Tupac, meanwhile, marks just the sixth hip-hop act to be inducted into the Rock and Roll Hall of Fame. The aforementioned artists will officially be accepted into the hallowed hall with an induction ceremony on April 7 at the Barclay Center in Brooklyn. An HBO broadcast of the event will follow later in the year.